Tea Happiness- A blog on tea drinking, tea history, tea industry interviews, NYC tea experiences! 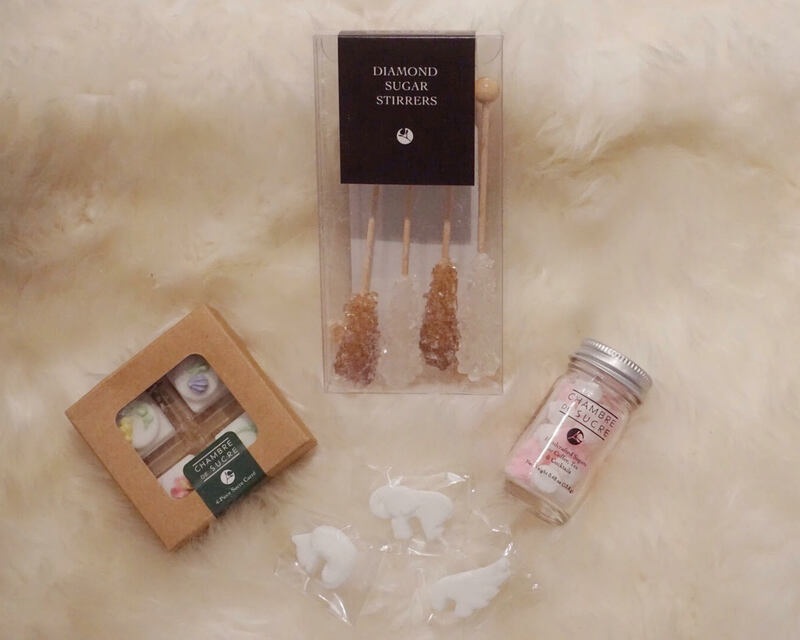 : GIVEAWAY: Chambre De Sucre Gift Pack! 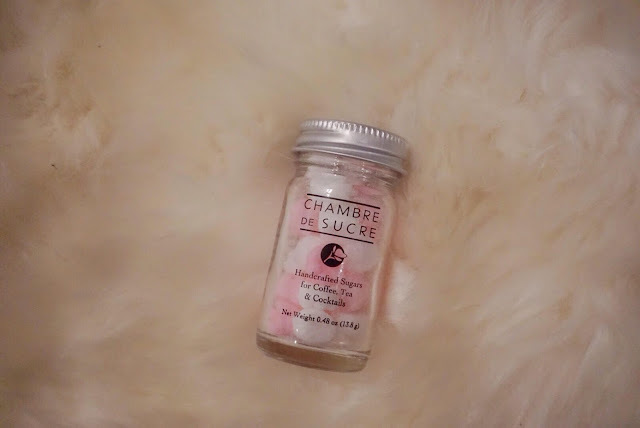 GIVEAWAY: Chambre De Sucre Gift Pack! Good luck everyone! Contest ends on 11/25. Right in time to start your holiday shopping! The stirrers are a rare commodity these days. What a great prize! I've been hoarding my personal package of stirrers. But I know I should just use one, they will give me so much joy!